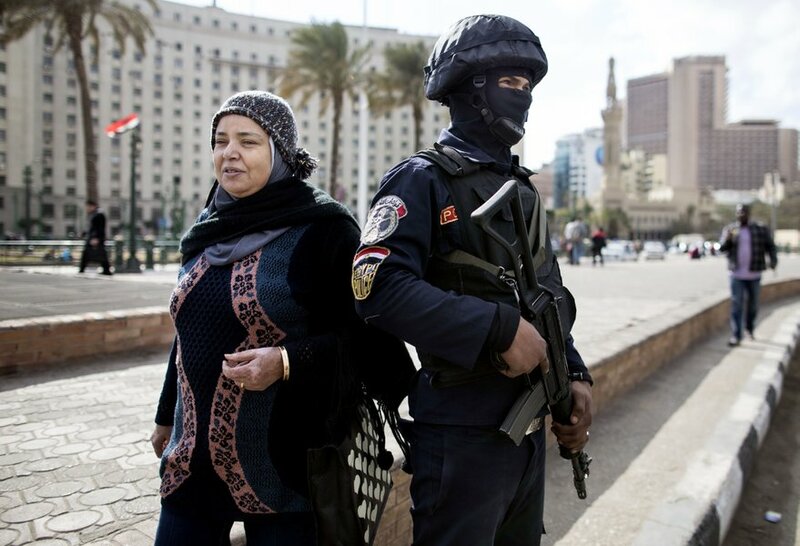 According to the annual Gallup Global Law and Order, Egypt has outranked both the US, UK and the entire African continent when it comes to safety. The US and the UK ranked in 21st and 35th place respectively while Egypt placed 16th out of 135 countries. Do you feel safe walking alone at night in the city or area where you live? was one of the questions asked to residents countries across the world. Venezuela was deemed least safe while Singapore topped the list. In Africa, Egypt ranked as safest while South Sudan found itself at the bottom of the survey results. 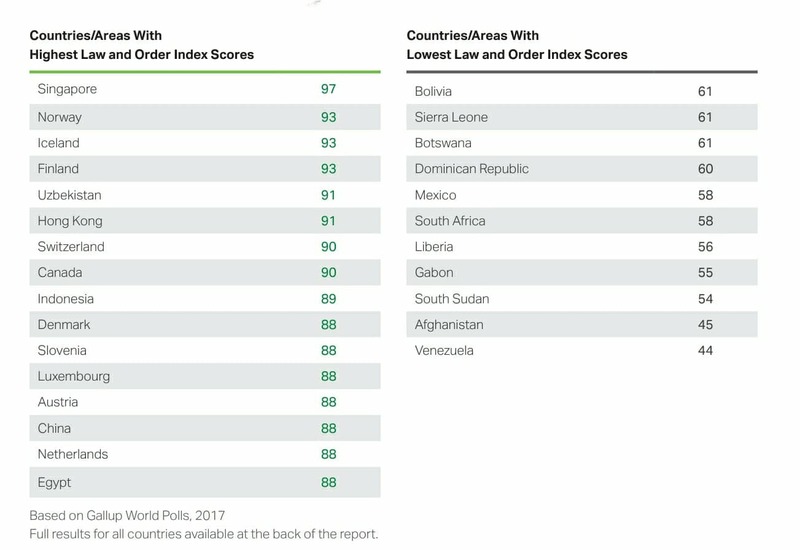 In 2016, Egypt scored 82 out of 100; the most recent score gave it 88 which places it on the same level as countries such as Denmark, China and Slovenia. Egypt’s safety is of utmost importance as the country heavily relies on tourism. 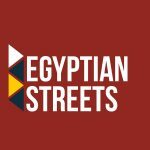 In the last few years, governments, namely in Europe and in North America, deterred citizens from visiting Egypt due to security issues. For the last two years, President Al Sisi has focused on combating terrorism and battling Islamist militants in Sinai in order to restore safety back to the country.